Ribby Hall Blog > Health & Wellbeing > We Are Finalists! 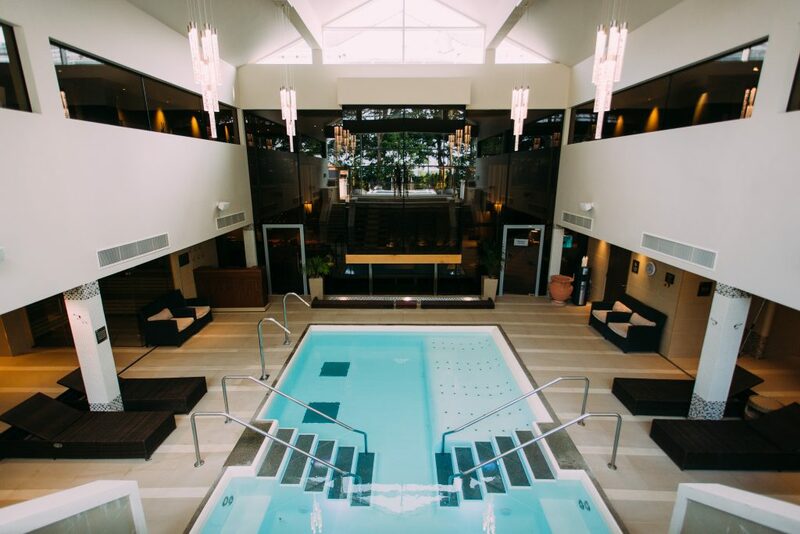 Following our Spa of the Year in The North West WIN last month, we are now finalists in this year’s Good Spa Guide Awards in the ‘Best Spa for Value’ category! We would love for you to vote for us! If you’ve enjoyed your experience with us we would really appreciate your vote. 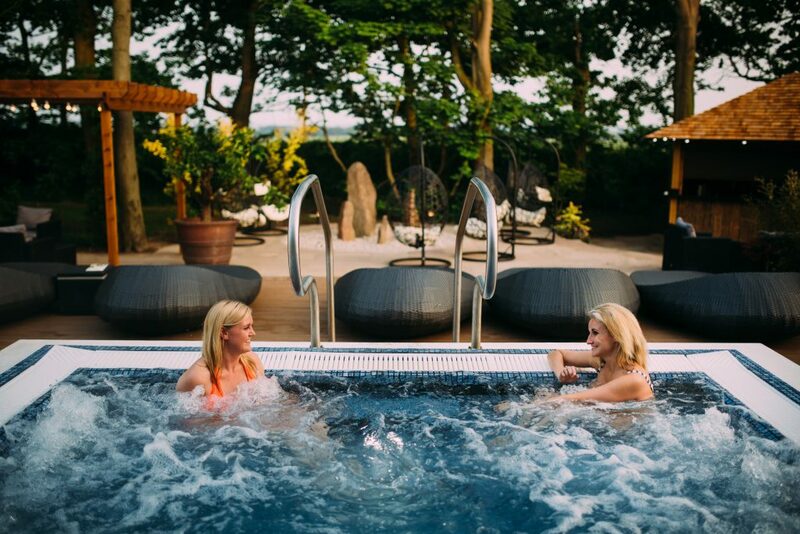 You could WIN a Spa Break for Two here at The Spa Hotel at Ribby Hall Village, including an overnight stay, breakfast and use of the Aqua Thermal Journey! You’ll be automatically entered into a draw with your vote, and we will announce the winner after the voting closes! T&Cs apply. 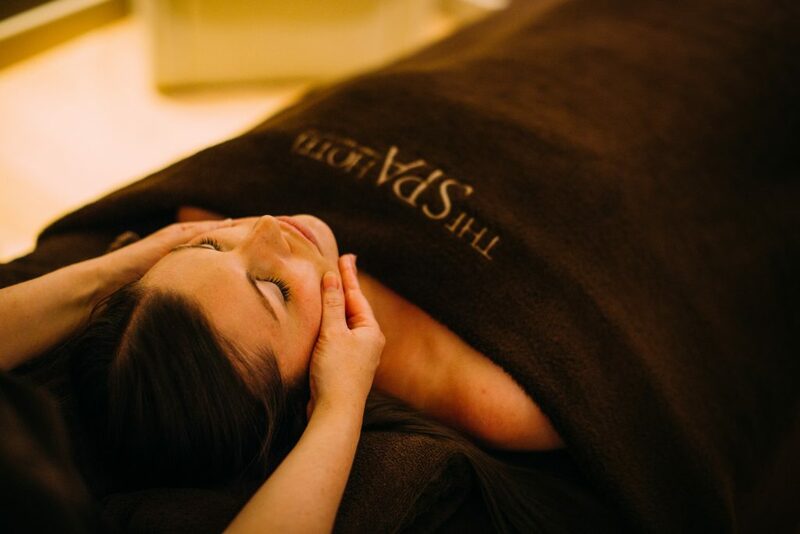 Find us in the ‘Best Spa For Value’ category, enter your email address and click ‘vote now’. If you wish, you can vote for other spas in other categories too. Voting is open until 7pm on the 31st October.